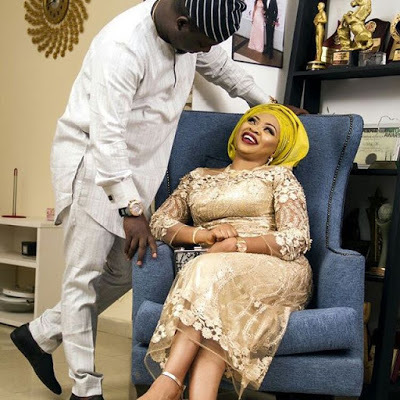 Comedian, Seyi Law and wife, Stacy are celebrating their 6th wedding anniversary today, 27th March, 2017. 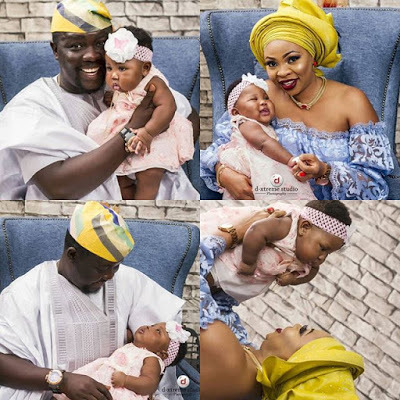 The couple have a beautiful 6 months old daughter, Tiwaloluwa. 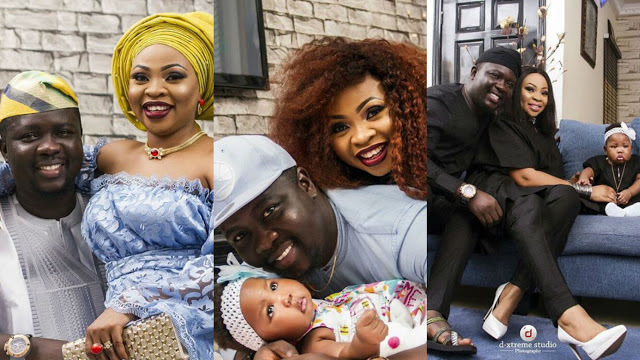 Seyi law shared the beautiful family photos and also the lovely message below. "Wawuuuueeessstttt!!! It's been six years of God's awesomeness. I took the decision to walk down the road of marriage with you, my love. I waited to see you walk down the aisle to meet me. You have done more than the I DO in agreement to marry me. Everyday, a beautiful you is unveiled and our home is merrier. God who knew my suffering and lack of Parental closeness as child built a home for me with you. The world will wag their tongues and some will succumb to evil prayers, but with theirs will come to nought. I am happy to be the one to celebrate you, my own number 1 celebrity. Mummy Tiwaloluwa and the rest coming. Beyond the moon my love remains and beneath the earth even in death my heart rejoiced it ever met you. I love You, the rarest of all precious gems.